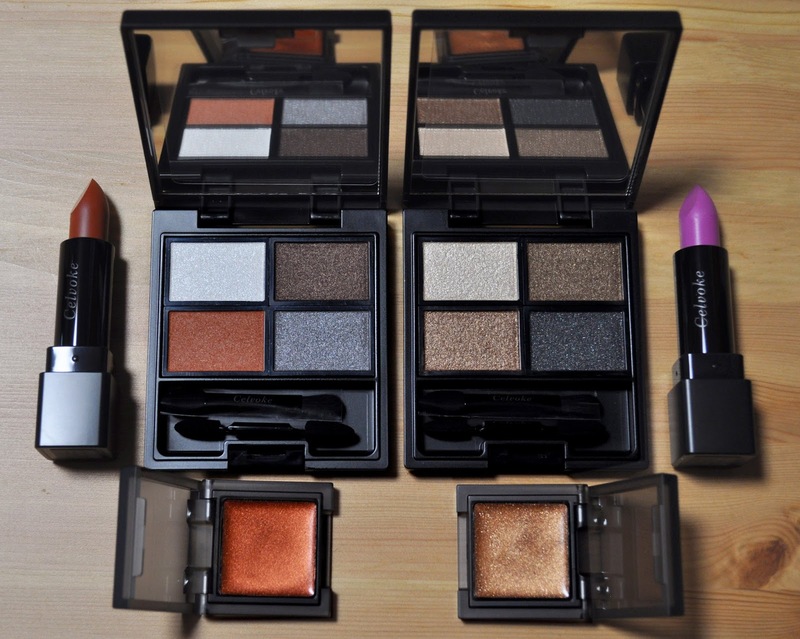 A reminder that we have a little over a month left in the giveaway. 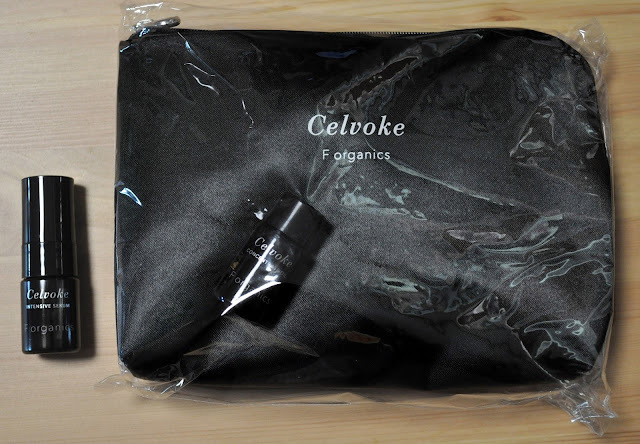 A black Celvokes bag, and two travel samples of the Intensive Serum and Concentrate Oil. Okay, I'm heading off to bed. See you in the morning!